If you have the 2018 edition of the UBD Street Directory for the Gold Coast, Burleigh Squares is listed in the Clubs section at the front. 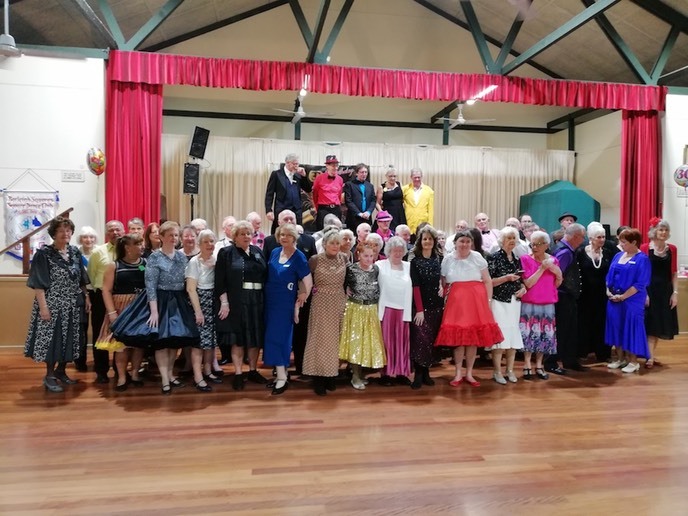 Come along to our friendly club and learn to Square Dance! 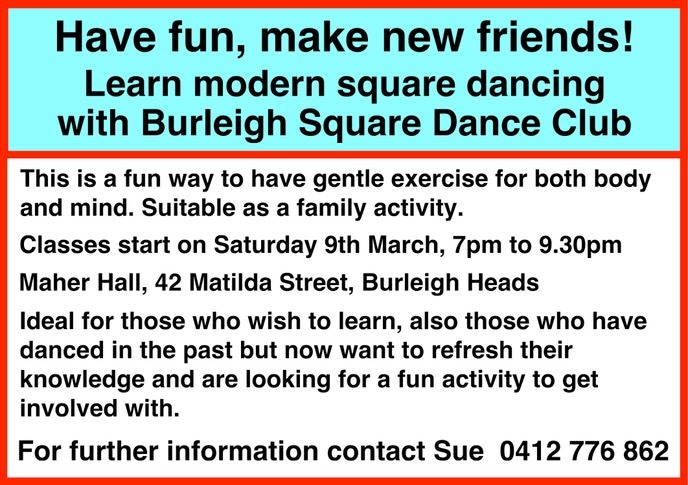 Burleigh Square Dance Club Inc holds a square dance each Saturday evening during the year (with a few exceptions). See our calendar for details. 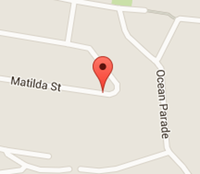 All of our dances are held at the Maher Hall, 42 Matilda Street, Burleigh Heads, from 7pm to 10pm. Our main caller is Alan Evans, and we have Andrew Reid calling for us when Alan is not available. Are you a mainstream or plus dancer? You're welcome to come to our Saturday night dances. If you live on the Gold Coast, why not join our club? If you are a visitor from another club in Queensland, or from interstate or overseas, and are holidaying on the Gold Coast we would love to have your company. Entry to our Saturday night dances is only $8 per person if you are a member of a Square Dance Club (any club), otherwise $10. If you don't know what square dancing is like, have a look at some YouTube videos to see how much people enjoy it. To see another demonstration video click here. Here is a very short video (it's only 45 seconds) that shows how much fun you can have!